The CD/DVD ROM drive of our computer is very important and helpful to us whenever we used our computer. It is installed in system unit bays and one of the storage media of computer that task to read only the data stored in CD/DVD ROM disk. We need to read the compact disk DVD or CD type that either the files or movie files stored in it. Or use as to rewrite a source disk to target disk such as burning files or copy files from HDD to compact disk using the optical burning. 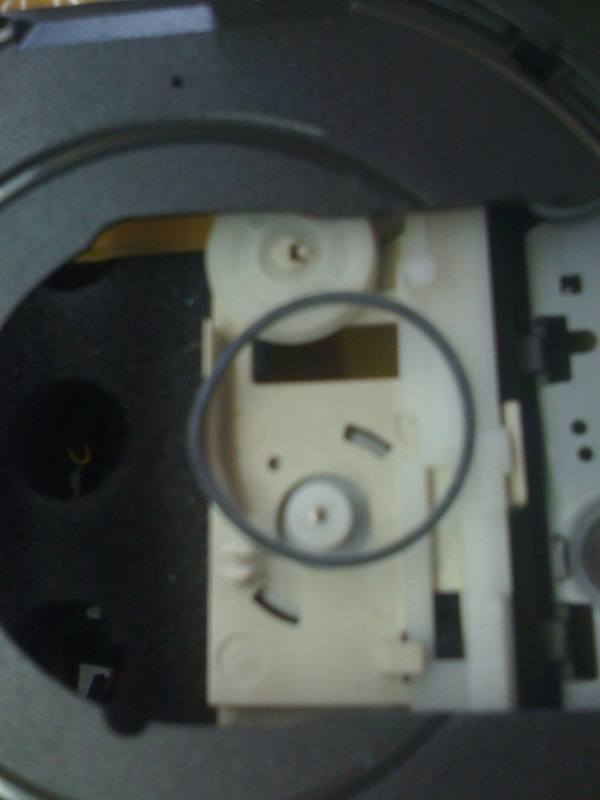 But this disk is also easily damage or malfunction, such as the CD/DVD disk carrier will not open. That’s also a budget cost because one unit of CD/DVD ROM drive will cost of 1800 in Philippine peso. That’s a headache instead because you cannot play your favorite movies in DVD or read the files. You will force unfortunately to buy a new CD/DVD drive and call a technician to install it in your system. Once the cover remove, now remove the main assembly. Just gradually push it. And power your system unit and enter the bios settings to assure that your DVD ROM is detected after replacing that part. 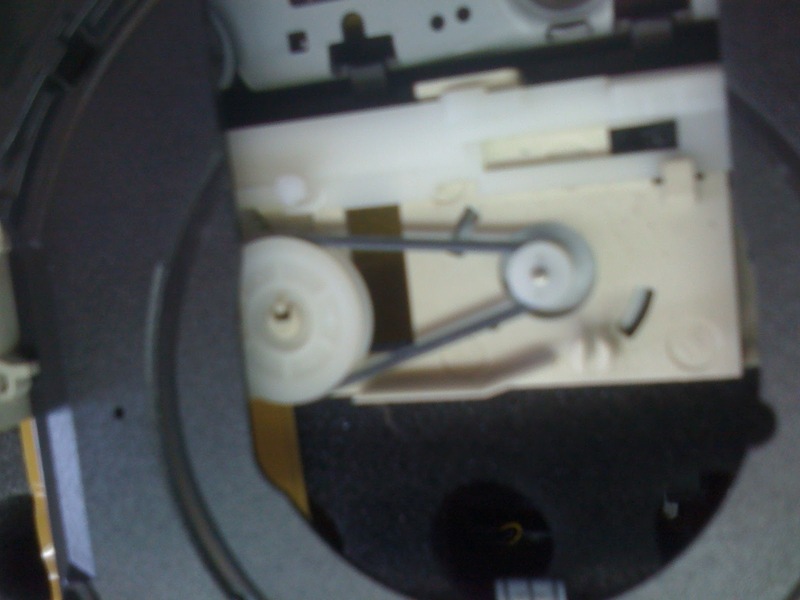 But when not read, just open again the drive and try to clean the optical eye with clean thin paper. 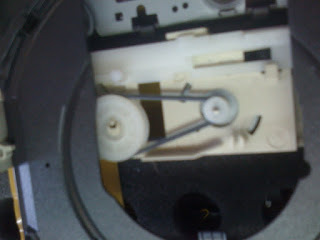 Replace the timing built of the CD/DVD ROM drive. Always just try to repair the parts and devices of the computer before to buy a new one to save a budget cost of the parts.